Waymo, Google’s self-driving division, has been granted permission to take Uber to trial in a trade secrets lawsuit. Judge William Alsup ruled that Uber could not settle the lawsuit through private arbitration, which would have avoided the lawsuit details becoming public. Anthony Levandowski, an ex-Google engineer in the self-driving division, has been accused of stealing thousands of confidential documents tied to Waymo’s proprietary Lidar sensors and other technology. 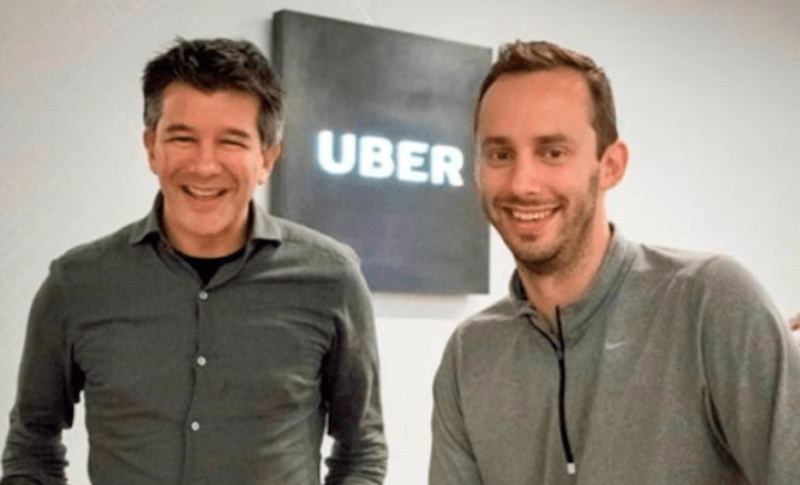 Levandowski left Google in 2016 to found Otto, a self-driving truck startup, which was acquired by Uber in less than a year for $680 million. Waymo has already released a ‘timeline’ of events that suggest Levandowski and Uber CEO Travis Kalanick knew each other far before Otto’s launch. The timeline also claims that Kalanick approached Levandowski about acquiring Otto before it came out of stealth. “It is unfortunate that Waymo will be permitted to avoid abiding by the arbitration promise it requires its employees to make. We remain confident in our case and welcome the chance to talk about our independently developed technology in any forum,” said an Uber spokesperson to TechCrunch. If the trial goes ahead, the judge could prevent Uber from continuing its self-driving trial in Pittsburgh, PA, Phoenix, AZ and San Francisco, CA. Waymo has already filed a preliminary injunction against the company, to effectively halt the program. It is not clear what will happen if the trial goes in favor of Waymo. It may ask for reparations for the theft of trade secrets or it could call for Uber’s self-driving program to be halted indefinitely. The latter option seems unlikely, considering how much money Uber has poured into the program already.